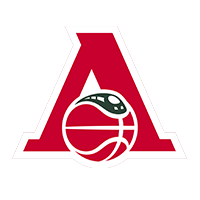 Zielona Gora Poland defeated Avtodor Russia at home, 108-100 (20-24, 24-24, 29-23, 35-29). 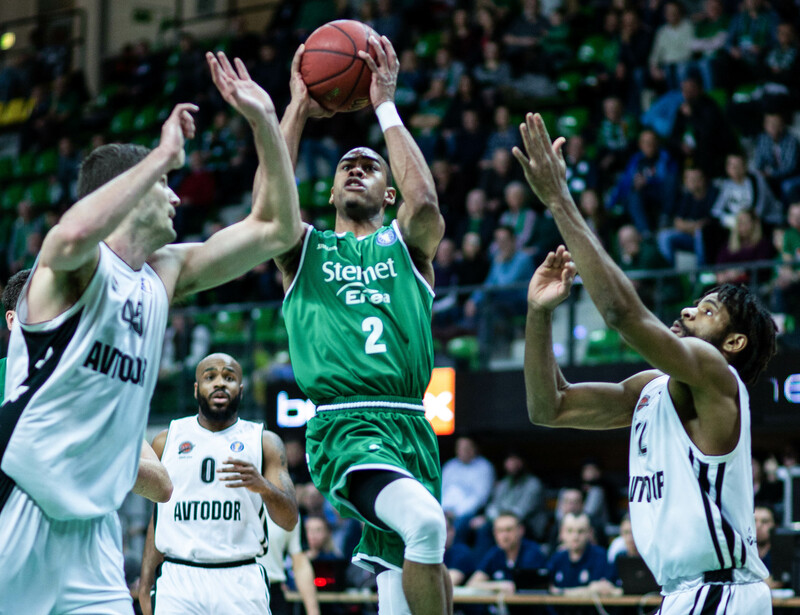 Zielona Gora won a shootout with Avtodor on Sunday evening in Poland, keeping its slim playoff hopes alive. The home team has bounced back from a seven-game losing streak to win two of its last four and climb into 11th place. Avtodor needed a win badly, too, after getting blown out last week by Astana in Evgeny Pashutin’s debut. The visitors led most of the 1st quarter and went up by as much as eight early in the 2nd, thanks to six points from Anthony Ireland to start the quarter. 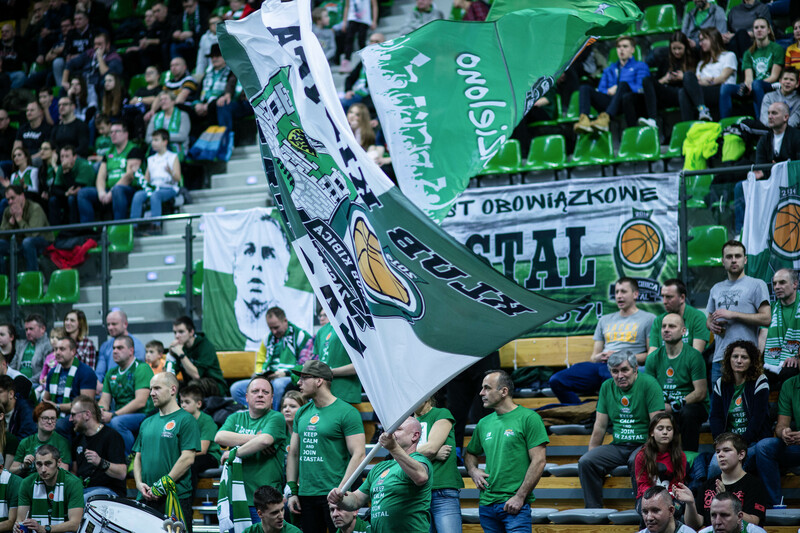 Zielona Gora, which smashed its previous season-high of 88 points in the win, responded with three-point shooting, knocking down four of its 16 3’s in the period. Avtodor took a 48-44 lead into halftime, but the momentum had begun to shift. 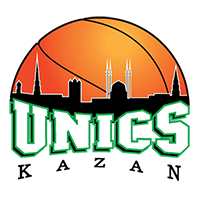 Gabe DeVoe knocked down a go-ahead 3-pointer, 53-50, early in the 3rd and Zielona Gora kept up the pressure throughout the quarter, scoring 29 points to go on top, 73-71, with 10 minutes to play. The visitors simply could not keep up in the 4th. 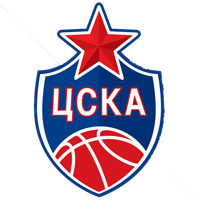 Zielona Gora scored 35 points and hit big shot after big shot every time Avtodor threatened down the stretch. 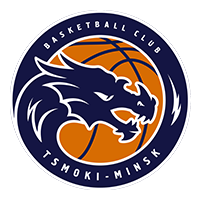 Przemyslav Zamojski hit back-to-back 3’s to put the Poles on top by 10, 92-82 with four minutes remaining. 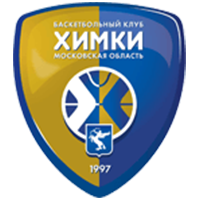 After Saratov pulled to within five, 94-89, Zeljko Sakic hit a 3 to push the lead back to eight. Trae Golden gave Avtodor one last lifeline, scoring five points in less than 30 seconds to pull the visitors within five, 101-96. Gabe DeVoe had the answer for Zielona Gora, knocking down another triple that ended any doubt over the outcome. 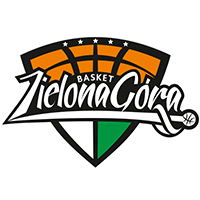 Zielona Gora wins and moves to within two games of the final playoff spot. 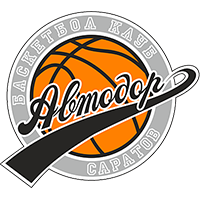 Avtodor drops out of a tie for 8th with the defeat and is now 6-10. 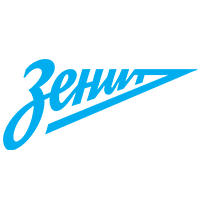 108 – Zielona Gora scored over 100 points for the first time in the United League. 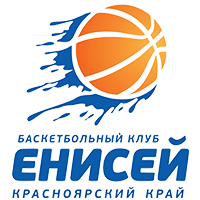 Avtodor, meanwhile, has given up 100 points or more in three of its last four games.